How can your business reduce traveller friction and increase well-being for its business travellers? Traveller friction is the wear and tear that business travellers accumulate over time. It includes the stress of coordinating calendars at home and work before a trip, the loss of sleep and poor health habits on the road, the stress of returning to work with jet lag and increasing work pressures caused by the time away from the office. Some people are of the opinion that business travel is ‘just part of the job’, it’s a requirement for the position just like any other. But when you start to look at the bigger picture, with business travel it’s just not that simple. Those that don’t travel for work often have this perception that it’s glamorous, they may even be envious that their colleagues get to see the world when they have to work in the same office day in day out, but the impacts of business travel aren’t always easy to see. As mentioned above, adverse impacts of business travel such as; time away from home, missing important events, lack of exercise or just time and space to relax, can all cause stress and anxiety, and this can have a significant effect on somebody’s mindset, which can affect productivity massively. 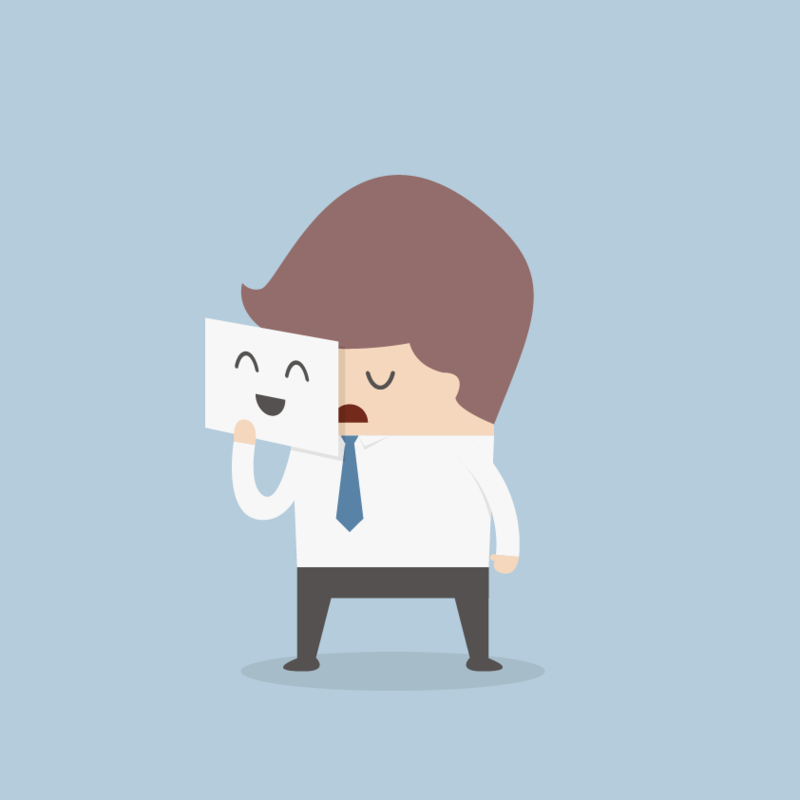 So how do you enforce traveller well-being within your business? The best way to figure out how your travellers feel is to ask them. If the number of travellers in your organisation is manageable speak to them all, if there are too many, conduct a survey using a tool like SurveyMonkey which will help you analyse the results. This will give you invaluable insight into how your travellers perceive your business travel policy and it’s impact on them. Even better, if you have the data available, compare your travel data to business performance data to see if you can spot any trends that need addressing. 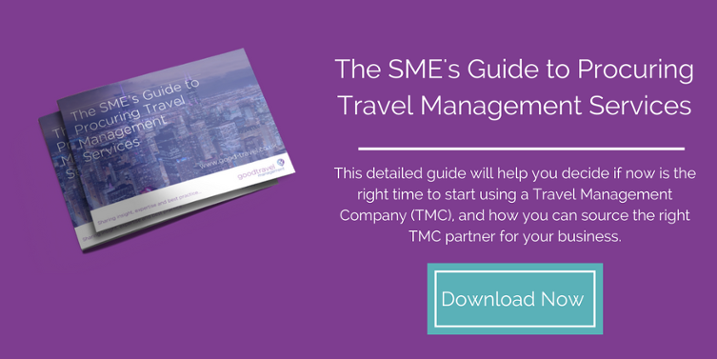 If you’re using a business travel agency, they should be able to help you monitor traveller friction as part of their account management programme. It might even be appropriate to include reducing traveller friction as a key performance indicator (KPI), so you can easily track improvements. Defining traveller friction as a KPI often helps you and your travel management company remain accountable to take action, thus ensuring continuous improvement.